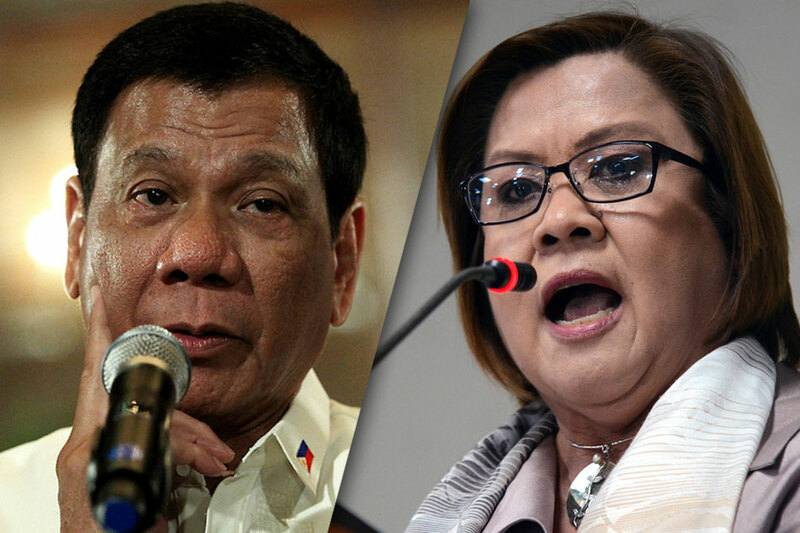 Detained opposition Senator Leila De Lima lambasted President Rodrigo Duterte for his remarks against a catholic prelate who was accused of using church donations for personal use. De Lima, a staunchest critic of Duterte, further said that it is very typical for Duterte who resort to destroying the good name and reputation of individuals who are critical of his administration's policy every time he tries to silence them. The detained senator said she remains proud there are leaders of the Catholic Church, like Bishop David, who continue to have the courage and fortitude to defend the poor from the extrajudicial killings perpetrated by the government. “It takes a different kind of courage to stand up against the powerful, and a psychotic tyrant at that, and to fight for the powerless. This is the kind of courage that continues to give hope to our people, and by doing so will deliver them from the evil that envelops the country,” she added. 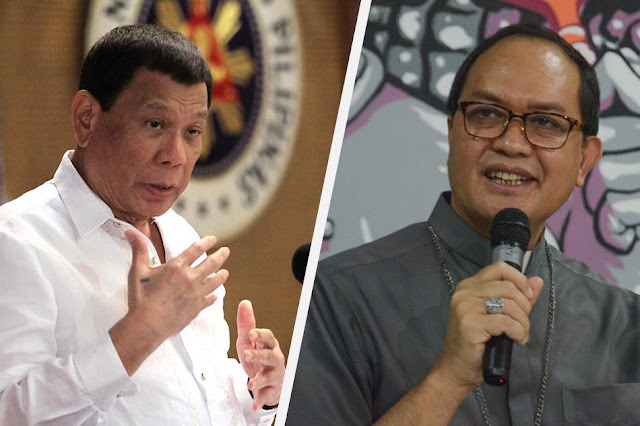 Though the President did not completely name the said bishop, but the public was quick to link him with Caloocan Bishop Pablo Virgilio David, who is also known to be one of the most vocal critics of the President and the administration's campaign against illegal drugs. While David said the President has probably confused him with someone else because he is the only prelate named “David” in the Catholic Bishop’s Conference of the Philippines (CBCP). “People who are sick sometimes do not know what they are talking about, so we should just bear with them. My parents never taught me to steal,” David wrote on his Facebook post. During the inauguration of Cavite Gateway Terminal in Tanza, Cavite, the President identified a certain Bishop “David”, who allegedly asks for contributions from the churchgoers only to pocket the proceeds. "Ikaw, David, tumahimik ka ha. Sige ka lang hingi ng contribution diyan sa mga… Saan ang pera ng mga tao? Ang g*** sige lang hingi, may second collection pa," Duterte said. "Alam mo totoo lang, sabihin ko sa inyo, iyong mga offerings, iyong mga pinya, mga avocado, saging, saan napupunta ‘yan? Gusto ninyong malaman? Gusto ninyo ng video? Ibigay ko sa inyo. Doon sa pamilya niya," he added. 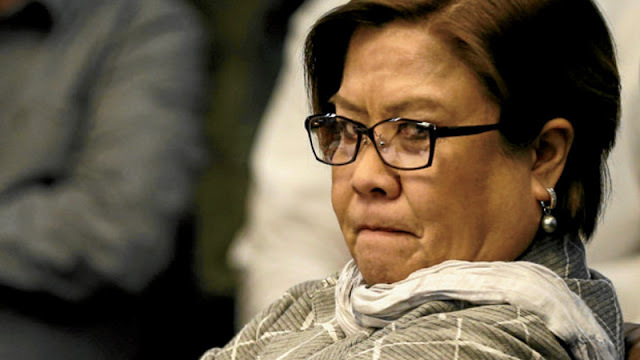 De Lima was accused of conspiring with inmates at the New Bilibid Prison to sell or trade illegal drugs inside the national penitentiary while she was Justice secretary, in exchange for millions of pesos she allegedly used for her senatorial campaign in 2016.